I happen to think that we can produce much better scholarship on religion if we introduced a little precision into our work — the sort that’s probably presumed in almost all other fields that study human behavior. 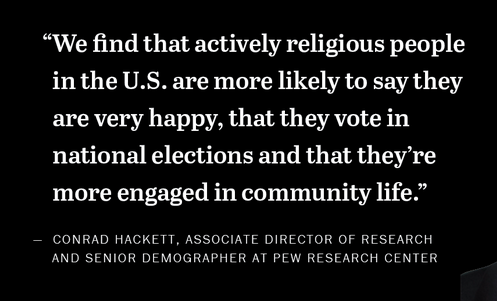 This entry was posted in Faculty Blog, Relevance of Humanities, Religion in Culture and tagged Happiness, Pew Research Center, Religiosity, Speech Act by Russell McCutcheon. Bookmark the permalink.